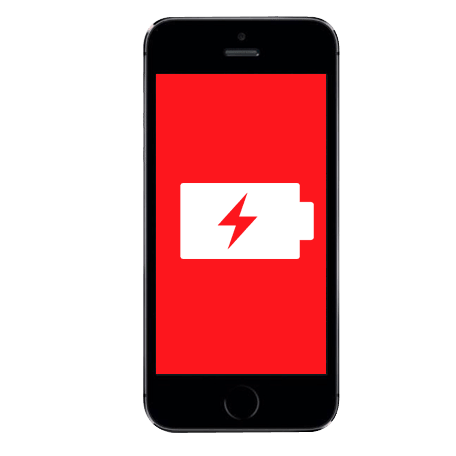 Is your iPhone slowly dying? Running out of power much quicker than it used to? Then iPhone battery replacement is for you! 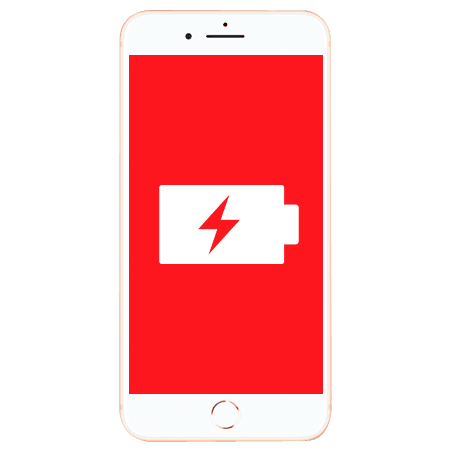 Replacing the battery can bring your device back to its fullest potential and prolong the life of your mobile. 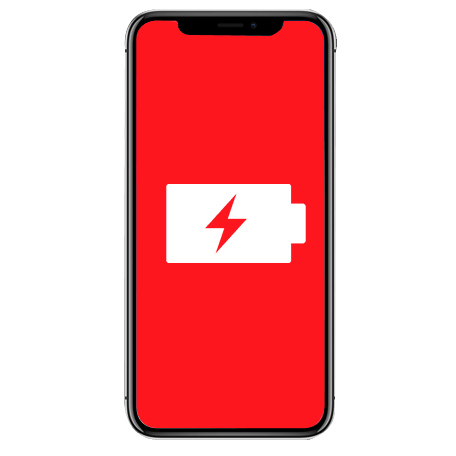 Battery replacement only takes 1 hour in store or 24 hours if sending your device in using our popular send-in service. There is no need to worry about poor quality batteries when repairing with Free Fusion, as all our batteries are brand new and tested to comply with by CE and EEC so you can be confident that you are getting the best quality repair.